Obama’s $90 million for bomb clearance in Laos isn’t enough. Obama’s $90 million for bomb clearance in Laos: It’s not enough. President Obama announced this week a new funding package — $90 million over the next three years — for bomb clearance in Laos, citing “a moral obligation” to help the country heal. It’s a dramatic increase, adding to a steady rise from $5 million in 2010 to $19.5 million this year. This commitment from President Obama is welcome news. But it’s not nearly enough. Here’s why. 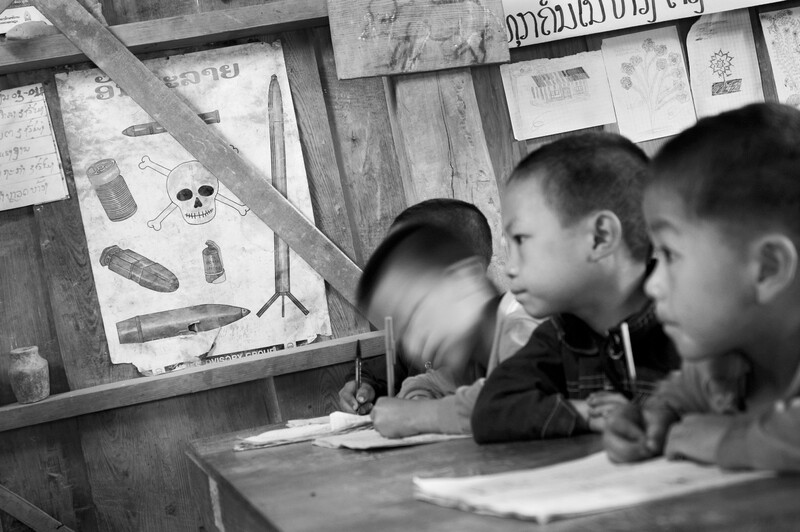 Laos, per capita, is the most heavily bombed country on Earth. Between 1964 and 1973, US forces flew more than 500,000 bombing missions across Laos, dropping more than 2 million tons of bombs in an offshoot of the Vietnam War. 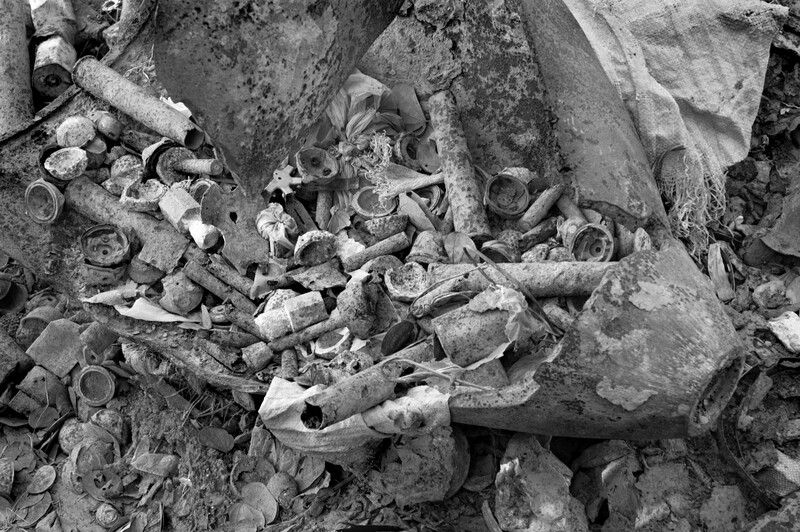 Up to 30 percent of bombs did not explode at the time, and an estimated 80 million remained, live and deadly, after war. The vast majority are cluster submunitions, commonly called “bombies,” which are about the size of a baseball. Tens of millions are still in the ground today. 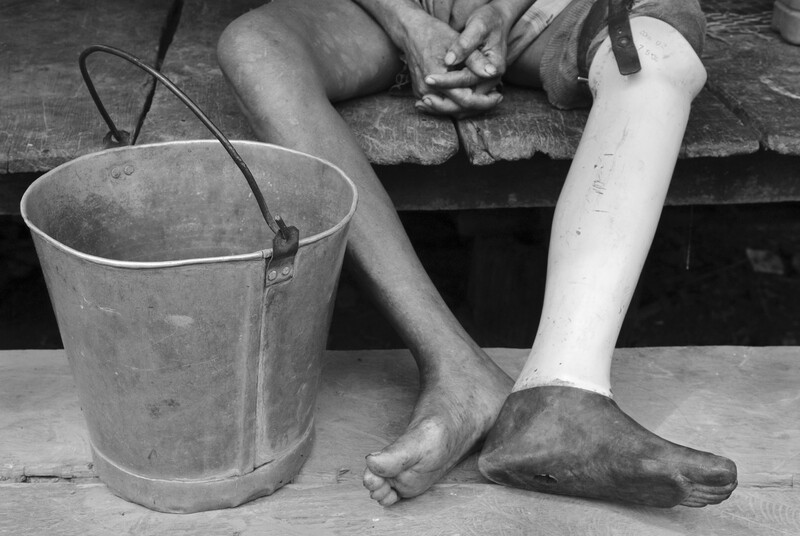 Unexploded ordnance (UXO) accidents have killed and injured more than 20,000 Laotians in the 40 years since. 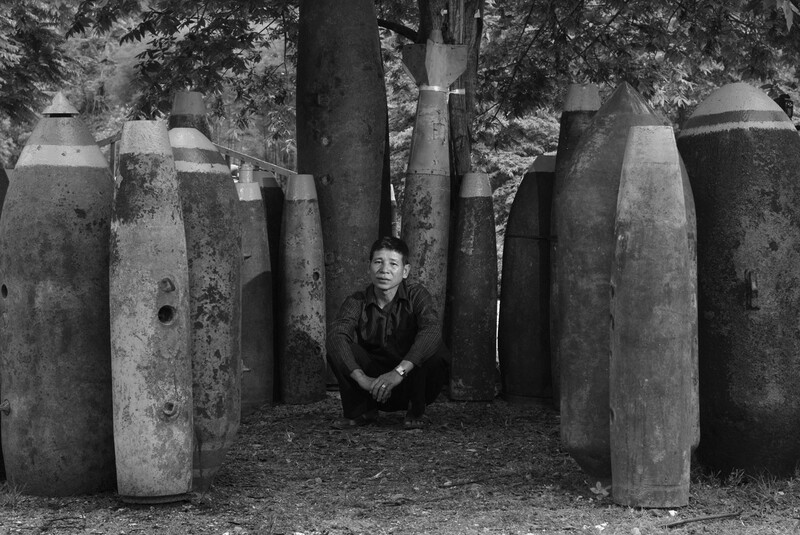 A quarter of all villages are contaminated with bombs. We wrote a book about it. So, let’s do some math. In the past few years, clearance groups have detonated about 100,000 cluster submunitions annually. In that time, clearance funding for Laos, from all sources globally, has totaled roughly $35 million $40 million a year. If the proposed US funding increase were to have an equal effect on clearance, Obama’s $90 million could clear about 225,000 bombies — out of tens of millions. As it turns out, $90 million is a fairly common figure in federal budgets: This year, the Energy Department announced a $90 million investment in biofuels. The US Department of Defense spent $90 million (or more) on each of 36 different missile programs in 2015 alone. And as of 2015, the US was reportedly spending $90 million in just 10 days fighting ISIS. Also, the US spent $145 million for a new embassy building in the Lao capital, Vientiane, which opened in 2014. Yes, it’s LEED certified, and it’s the size of a large US post office. The $90 million won’t reach thousands of people who need it. Yet other regions still contain deadly UXO and receive no funding at all. None. In March of this year, we visited Phongsali, a province that doesn’t receive clearance funding. 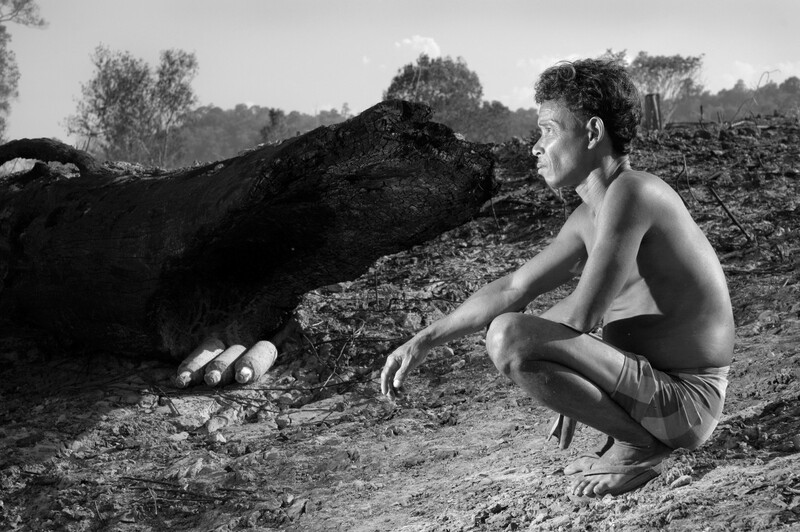 In two days we encountered a construction crew that found a bomb the length of a human arm; a 10-year-old kid who had found a bomblet in a crater near his home; a 70-year-old woman who was knocked to the ground when a bombie exploded in a rubbish fire behind her house, and a man who had four big bombs, ranging in size from 200 pounds to 750 pounds, stashed beneath his front porch. In all of these cases, there was no one to call for help. There are no clearance groups working in Phongsali. So the construction crew threw the item into a river, the kid’s friend took the bomblet and hid it, the woman lives in fear of another explosion, and the man’s bombs stayed beneath his porch 10 steps from the laundry line where his toddler’s fuzzy pink pants were hung to dry. This triage policy was designed to help those in greatest need — but thousands more still live in danger, without any help. $90 million won’t meet US moral obligations. It might be a dramatic increase in percentage, but it’s a dramatic shortfall in moral obligation. The proposed $30 million a year is roughly a 50 percent increase over this year’s funding. But the US could do far more, and save many more lives, if it chose to. Thirty million dollars is 0.059 percent of the 2016 State Department budget; it is 0.005 percent of the Defense Department budget.